The newspaper clipping below is from the Lake Country Sunday section of the June 18, 2017, edition of the Milwaukee Journal. 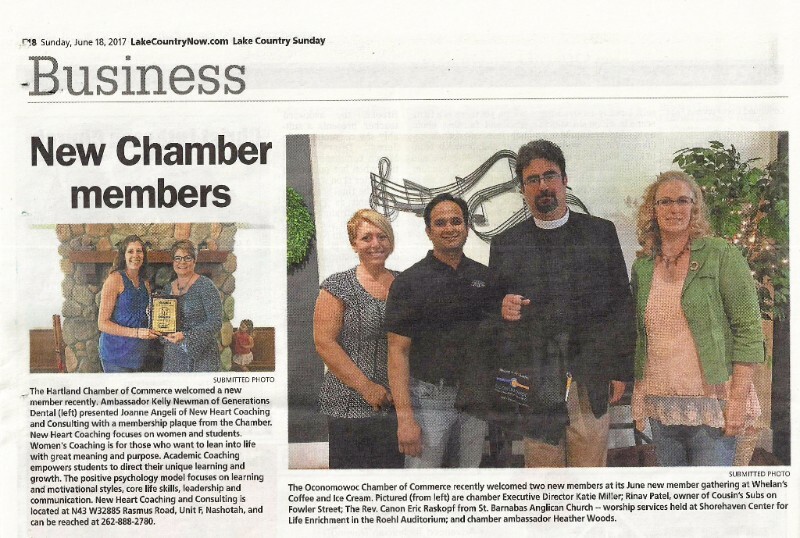 Chamber participation is part of St. Barnabas’ community involvement initiative. They used some of the funds from their recent Brat Fry to pay for membership. This allows them to join in regular chamber functions, have chamber advertising, including their website, and to have a booth at the farmer’s market which they intend to do in August.